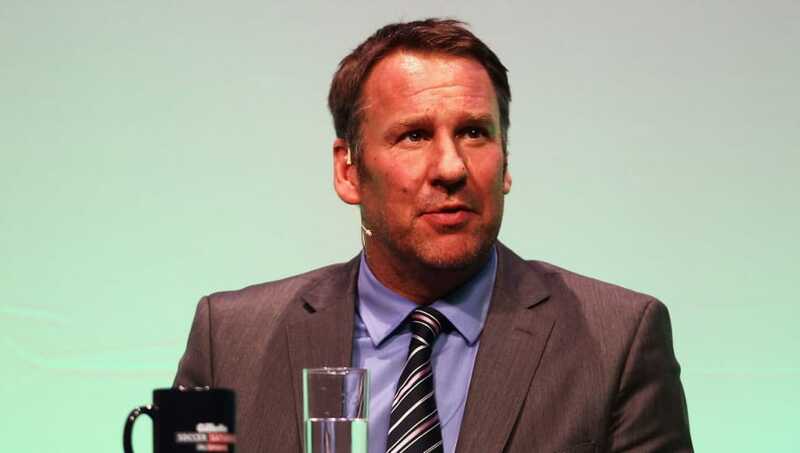 Ex-Arsenal star Paul Merson has predicted that ​Tottenham Hotspur will finish above his former side in the upcoming season. The business done in the transfer window by both Spurs and Arsenal in the summer were poles apart as the former brought failed to bring in any new players while the latter acquired five new recruits. Despite the lack of business by Spurs and the new recruits brought in by new Gunners boss Unai Emery, Merson told Sky Sports that his old side will finish below their north London rivals in the upcoming season. Arsenal were busy in the window, bringing in new faces including Sokratis and Bernd Leno from the Bundesliga. Defensively the Gunners have strengthened, however, a question mark still remains over the midfield area in which they have lacked a player who dominates the centre of the pitch. Gunners fans will be hoping that new signing Lucas Torreira from Sampdoria will be the man to do this, however, they have been misled in the past with similar players including their very own Granit Xhaka who was seen as the man to fix Arsenal's midfield problems. Lucas Torreira tried to block a cross with his head while laying down for Uruguay, rejected some big clubs for Arsenal & now he said he’s chosen number 11 so he can sit next to Özil in the dressing room. This guy is already a legend. As for Spurs, despite the quiet window they have so far managed to keep hold of their star men. The fact that they are now moving into their new stadium means that they will not be as powerful as those around them in the transfer market, however, as they have proved in the past - they don't need to make marquee signings to finish in the top four. Spurs kick off their campaign away to Newcastle on Saturday and a win for the north London club could well put to bed the discussion of why they did not sign anyone in the summer window.